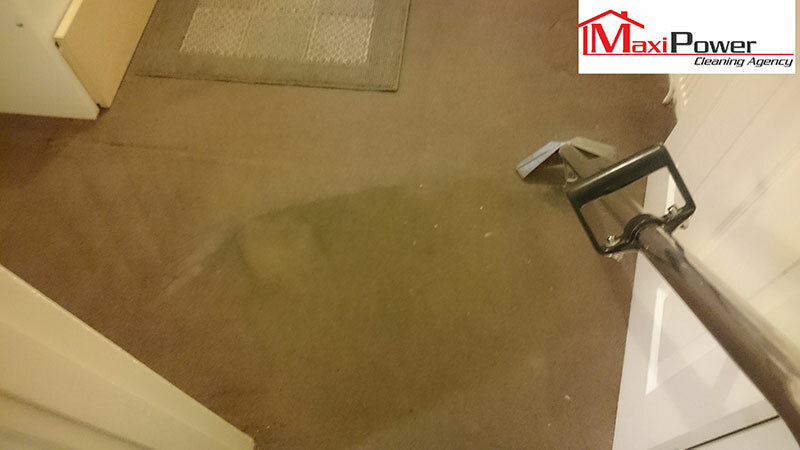 A full house clean can be a nightmare before leaving a property. If you desire to have a service to help you with end of tenancy cleaning in London, our cleaners at Maxi Power Cleaning can provide your property with a deep clean. We can make sure your property receives a first-class clean to ensure you get your deposit back. When we visit your property, we bring all of our own cleaning equipment to give you peace of mind from worrying about providing cleaning gear. From the taps in the kitchen to the windows on your front door, we will endeavour to reach and clean every nook and cranny within your home. No matter if you live in a studio flat or five bedroom house, we can provide you with a quote for your property and clean your home as soon as possible. Our goal is to make your home looks as good as new and ensure you receive high standard customer service. We are confident that you and your landlord will love the results of our enthusiastic clean. To find out more about our services at Maxi Power Cleaning, our hire our cleaners for your home, you can give us a call on 07455987872. Alternatively, you can email us at maxipowercleaning@yahoo.co.uk.